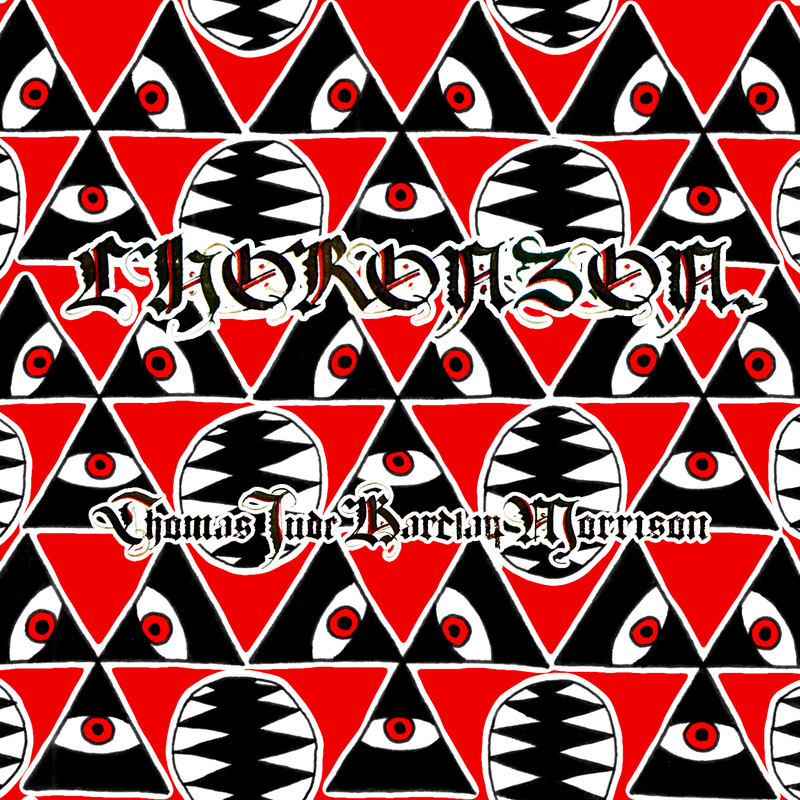 With its single track running almost 20 minutes, this first EP in TJB Morrison's planned 'Xeno trilogy' (find the full details at the linked BandCamp page down below) draws inspiration from the discipline of Stockhausen and the ferocity of industrial black metal band Choronzon, but channels it through a thoroughly doomed-out mind-set, with slow tones ringing out over whispering voices as the song builds up to its focus. Additional layers are gradually introduced, meshed into each other with fine care, and further developed, and the whole thing has an amazingly organic sense of growth as it pushes forward into firmer (but no less dark) footing. As the bass notes fade away into a protracted death-rattle, the rush of wind rises to fill the void, eating away at the sounds until it too dies. 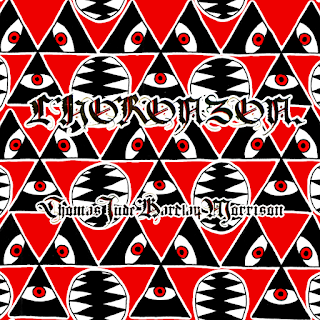 Effectively atmospheric and focused despite the indefinite nature of some of its sounds, Choronzon give its greatest rewards to listeners who can give it near-meditative levels of attention. A tempting start to the trilogy, and a strong demonstration of TJB Morrison's singular talents.